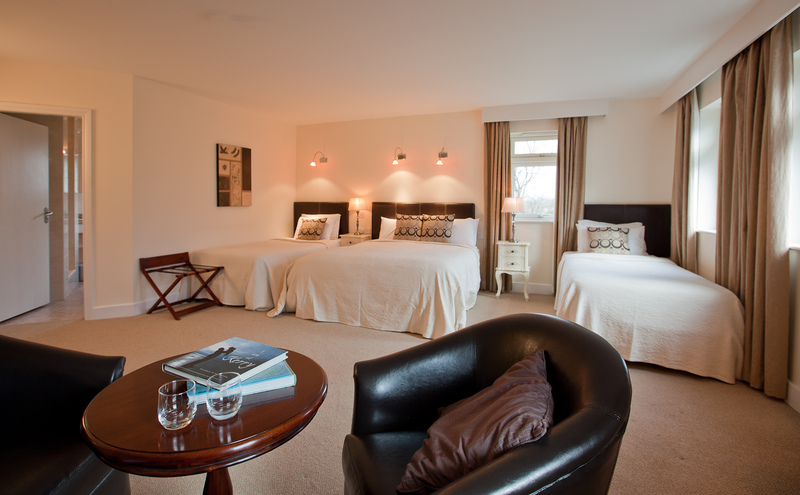 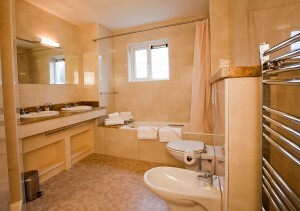 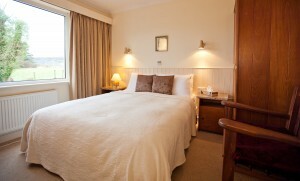 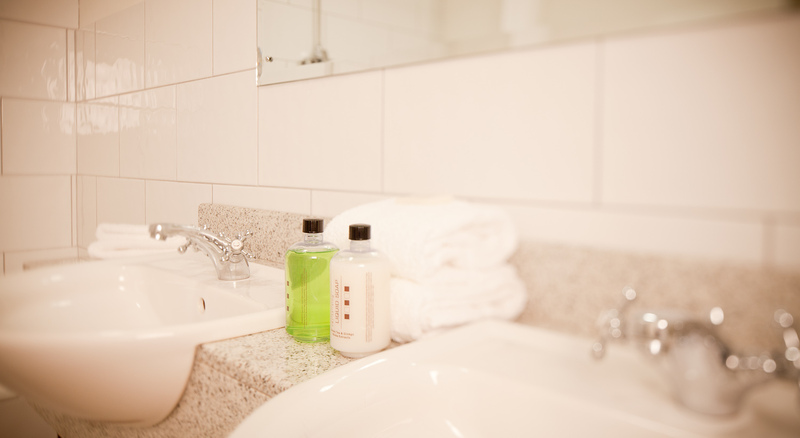 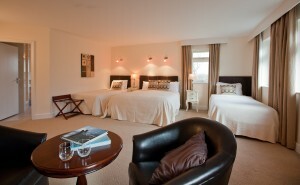 There are 6 spacious ensuite bedrooms. 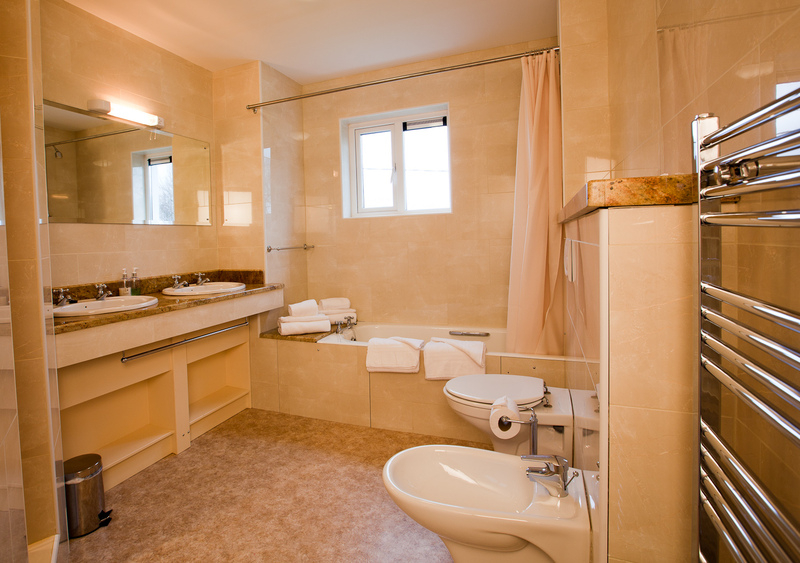 One ground floor with bathtubs and showers. Colour TV, tea/coffee making facilities, hair dryers and electric blankets for early and late season. 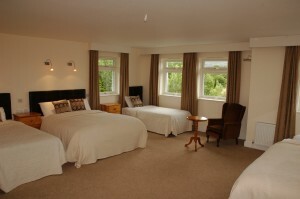 Wi-fi available in bedrooms.